1. Investigate who’s due to be speaking and who is likely to be attending. Do some not-at-all-stalker-like research to find out a bit more about them. That way if you bump into them at the coffee machine you’ll not only recognize them but be in a much better position for some stress-free breeze shooting. 2. Make a list of the top 10 people you’d like to get air time with. Be sure to include some you think are out of reach for you. And then make it your mission to tick them off one by one. While you may find it awkward at first, you’ll soon be striking up conversations without even thinking about it. 3. When you’re considering what to take to a conference, our number one suggestion is business cards. It’s worth investing in new ones if yours are starting to look a little shabby and unprofessional. Delegates will receive a lot of these throughout the day – make sure yours stand out from the pile. 4. Conference planning tips 101: Organize your travel plans well in advance and know what time you need to be where. Sliding in sideways, out of breath, with your tie at half-mast will not give that oh-so-important first impression you were after. 5. 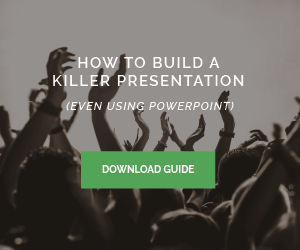 Take meaningful notes during each of the presentations. Not only will this give you useful learning points, it will help you stay focused on what’s being discussed and less likely to pick up your phone to check emails (or is that just us?). 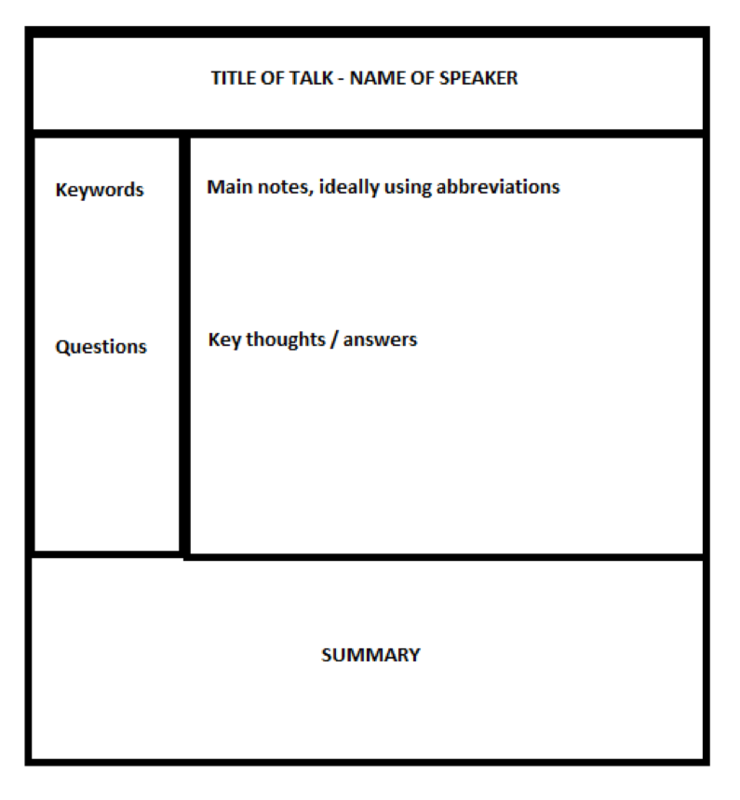 There are plenty of handy conference note templates you can use to make sure you capture important points and ideas in an organized way. The conference note template we’d recommend is the Cornell system where your page is split into columns to help you summarise. Learn more about this method here and see the template below. 6. When invited to, ask informed questions of the speakers. This will build your authority within the room and get you noticed. The trick here is to pick questions that neither make you sound like an idiot nor that you think you know everything about the subject. 7. Make meaningful conversations wherever you can. Even if it’s just taking the opportunity to thank speakers and mention one snippet of useful information you took from their talk. Remember that even lunch is a business opportunity if you’re to get your money’s worth from the day. So, pull up that dining chair and get networking. 8. Whenever you speak to someone interesting make sure you swap business cards. With so many people around, even Rain Man would struggle to remember everyone’s names and company details. By collecting cards you’ll have something to jog your memory when it comes to chasing up prospects. 9. Leave your notes for 24 hours or so to let them percolate, then read them through and write down any fresh thoughts. Diarize actions you’d like to follow up. And make sure you do. Share your learnings with members of your team and consider writing an article to post on the company intranet. 10. When you’re back from the business conference, why not put off the inevitable return to the daily grind by consolidating those connections you made. Go through the business cards you collected and look up your new-found network on LinkedIn. Send friendly messages saying hi, remind your new contact about what you do and then ask them if they’d like to connect. Who knows what will come of these new relationships in the future? There are many benefits of attending conferences, from the content of the talks to getting you out of the office for a change of pace. But often the most useful outcome of the day is the people you meet, the new connections you make and ultimately the opportunities you create for both yourself and your business. Why not bookmark these notes so you’ll know how to prepare for a conference next time you’re due to attend one? That way you can make the most of every opportunity that presents itself. 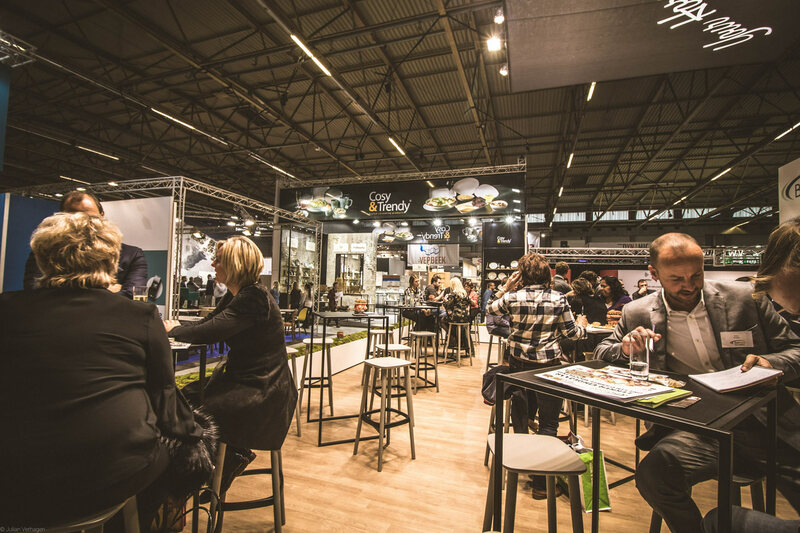 With sales-i you won’t need to worry about being out of the office at a business conference. Throughout the day you can use the app to monitor your sales data and manage your accounts, so key clients won’t even realize you’re not at your desk.